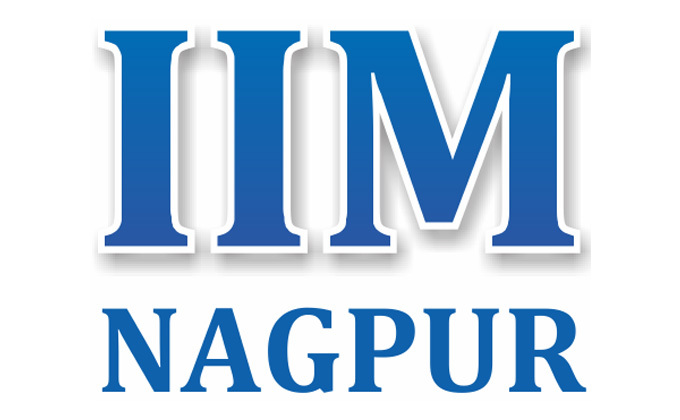 Indian Institute of Management Nagpur has started its first batch of Post Graduate Program (PGP) in Management from 23rd July 2015. The institute has started functioning under the guidance and mentorship of Indian Institute of Management Ahmadabad, one of the top institutes of management in India and the Asia-Pacific. Two years of the programme are dividd into six terms with a summer internship in-between the two years. Summer Internship (8 weeks) from April to June 2016. The following cut-offs shown in Table 1 will be used for selecting eligible candidates for all subsequent stages. Therefore, the CAT-2014 score is the single criterion used as the basis for arriving at the first short-list. The candidates who had applied to the proposed new “IIM in Maharashtra” at the time of CAT-2014 registration and also meet the cut-offs shown in Table 1 above, would be receiving an email from IIM Nagpur. These candidates will be provided a link to a page where they MUST express and reconfirm their desire to pursue their candidature further for the admission to PGP in management at “IIM Nagpur” by a stipulated date. Here, we look at the applicants’ academic performance (marks obtained) in 10th Standard Examination, 12th Standard Examination and Bachelor’s Degree Examination. For 10th and 12th Standards: The eligible applicants, as obtained in stage 1 above, will be assigned rating scores ‘A’ and ‘B’ (See Table 2) based on their percentage of marks obtained in 10th and 12th standard examinations respectively. For Bachelor’s Degree: The eligible applicants as obtained in stage 1 above, will be assigned a rating score ‘C’ (See Table 2) based on the percentage of marks received in the Bachelor’s degree. The tuition fees for IIM Nagpur are going to be around Rs. 10 lakhs for two years. Exact amount and details of breakup will be given in the admission offer. Leading banks routinely offer educational loans at concessional terms as per Govt. of India guidelines for all IIMs including IIM Nagpur.